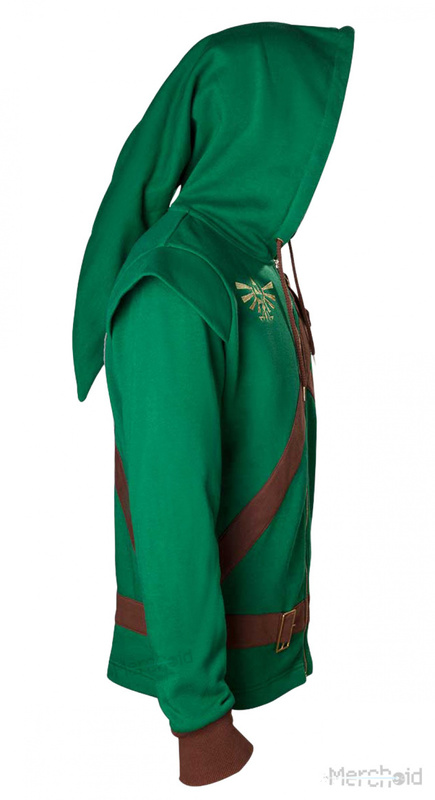 This year marks the 30th anniversary of The Legend of Zelda, and online retailer Merchoid has announced that it is offering some officially licensed hoodies that are fit for the Hero of Time. 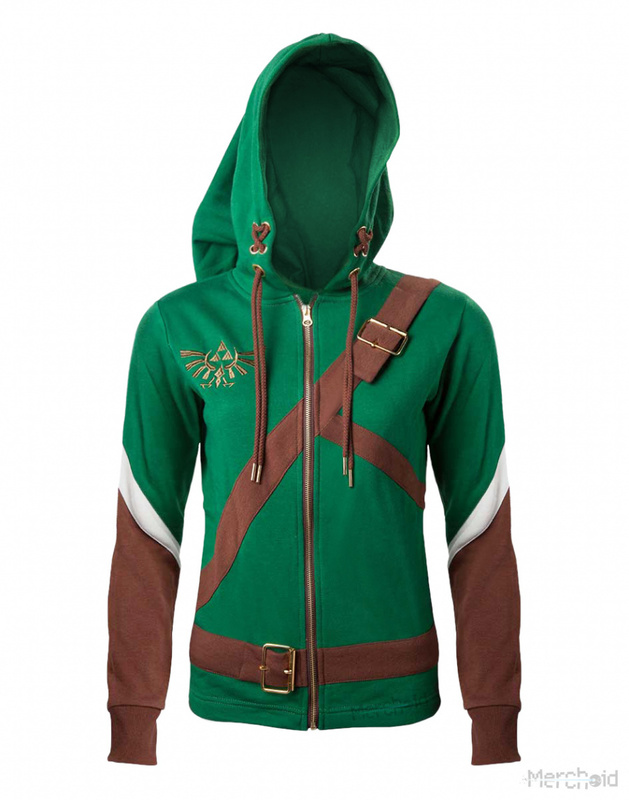 These hoodies are available for both men and women and are designed to replicate Link's outfit - they even feature a wraparound buckle, Hylian shield and Phrygian-style hood. The cost? £39.99 / $54.99 / €59.99, and they're expected to ship in April this year. 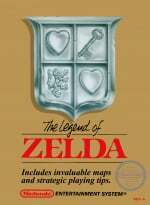 Zelda has always been one of our most popular ranges, so we wanted to make sure there was something really special available around the 30th anniversary. The hoodies are stylish enough to wear on a daily basis, but we think they're going to be an especially popular item to wear at fan conventions like Comic Con and Gamescom. When fans think of Zelda games, they think of Link setting off on a great adventure, and we want you to feel that every time you put the hoodie on. Don't wear jumpers, so I guess it's not for me. This looks like it will be great for Halloween. This is pretty neat but I don't see myself wearing it in public. Nice! 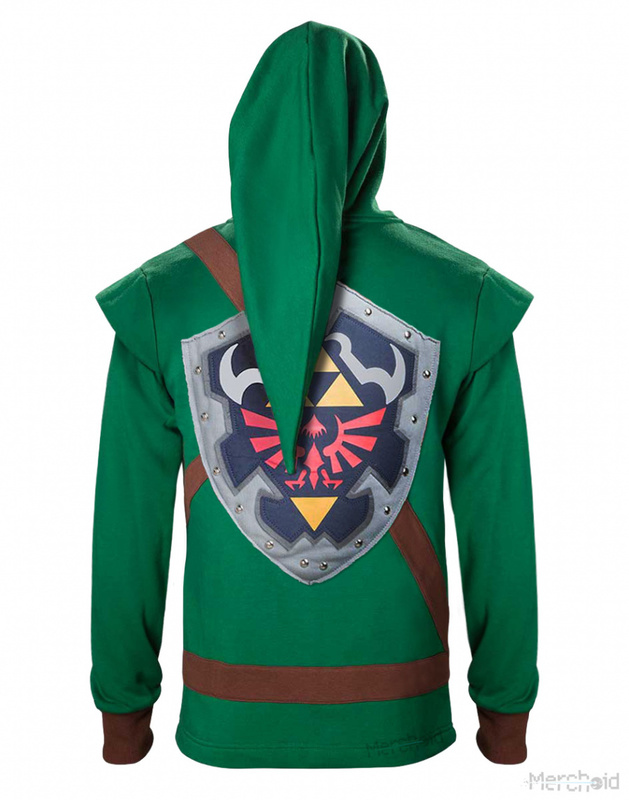 Cheaper than the Windwaker hoodie at FYE, though for $60.00, you can get a second one for free. Then again, I got mine for $9.99 from 80stees.com. That hylian shield looks weird. Looks good, but the Pointed/Extended Hood and Hylian shield on it are a turn off. If I do purchase it, I probably won't wear it in Public. I would have considered it without the shield in the back. Is it me or does the women's design looks way better than the men's? I don't understand why the men's has shoulder pads and no gauntlets. I kind of want that hoodie, but knowing myself enough I am probably not going to use it as much as I should ;^^. Either way, I have to say that hoodie is really cool still :+). I'd like to get that one but it's just too expensive. If it had a backpack function or some kind of palpable shield on the back, maybe, but 60€ just for a hoodie is way too much. Disclaimer: You will not look as cool as you think you will look in this. On any windy day you'll look like a green racist. Watch that angry mob burn wooden shields. Why does the female one look cooler? Gahhhh! Anyway, they're a little too expensive for my liking. I guess for 60 euro it doesn't look that bad. I expected this to go for at least 100. I feel bad for the people crazy enough to actually wear this stuff in public. That conversion rate is terrible... $54.99 equals less than 50 euros, not 59.99. Thought the first word was "Metroid" and got excited. Then got back to reality.